Owner, George Luff II leads the Luff & Associates team to conduct ethical accounting practices. George is a Certified Public Accountant, Certified in Financial Forensics, Certified Valuation Analyst, and Master Analyst in Financial Forensics. As a life long Sussex County resident, George is aware of the local community’s needs. His 30 plus years of public accounting allows him to build creditable relationships with the community, Internal Revenue Service, and Delaware Division of Revenue that surpasses many firms. George graduated from Salisbury University in 1983 and soon after formed Luff & Associates in 1988. 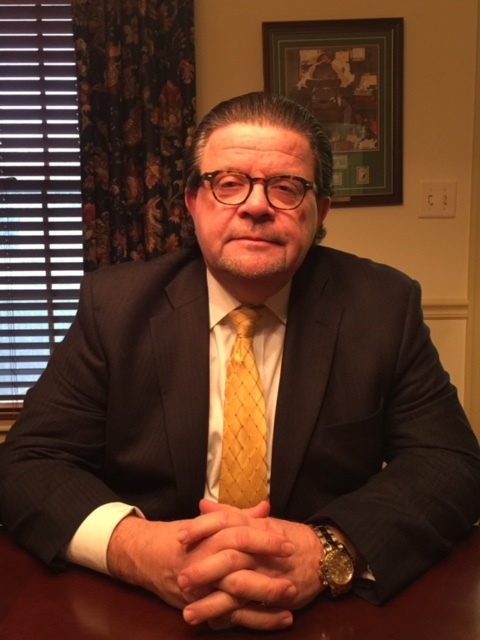 George specializes in forensic analysis, business valuation, litigation support, trusts, and estates.